Anti Pest Floor Drains keep harmful pests away. Pests like centipedes and cockroaches usually enter into our homes thru unmaintained floor drains. Our indoor floor drains are equipped with self sealing traps to provide an extra protection to your home. Boysen KnoxOut paint cleans our air along the driveways, guaranteeing clean air that goes into out homes. 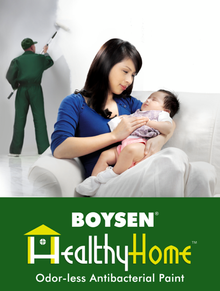 Boysen® Healthy Home™ is a odor-less, low VOC, premium acrylic, water-based interior coating with exclusive Microban® antibacterial protection to give extra defense against bacteria such as E. coli and Salmonella, as well as mildew and fungus. Frequent natural air changes not only help keep indoor temperature and humidity low, it also helps keep our indoor air fresh and free from harmful bacteria and virus. Our windscoops also help catch winds even on days without wind. 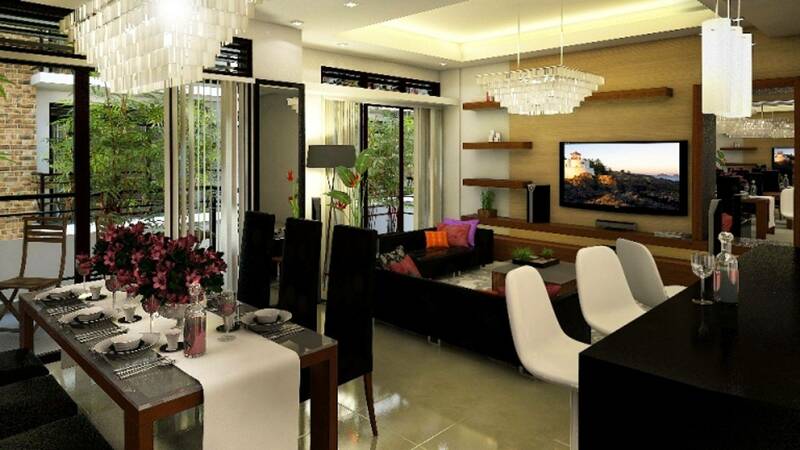 Our high ceilings also induce continuous airflow throughout the homes. 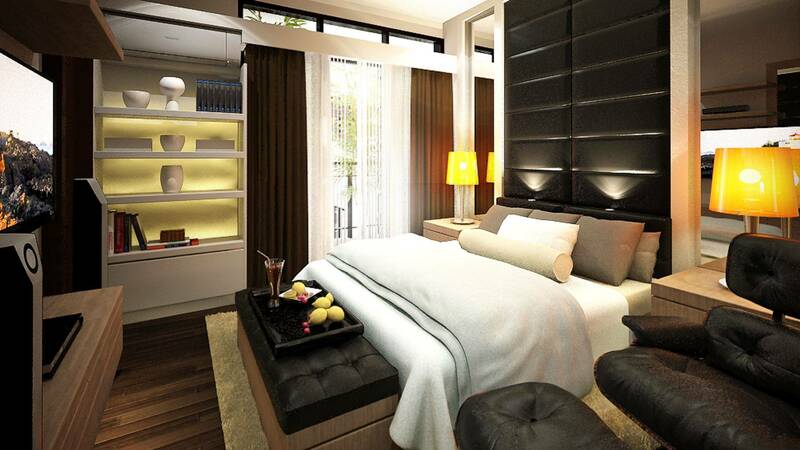 Walk thru our model units personally and feel the breeze flow through the homes. Even when you require privacy. you can opt to retain your windows open. See how it works thru our innovative window designs. 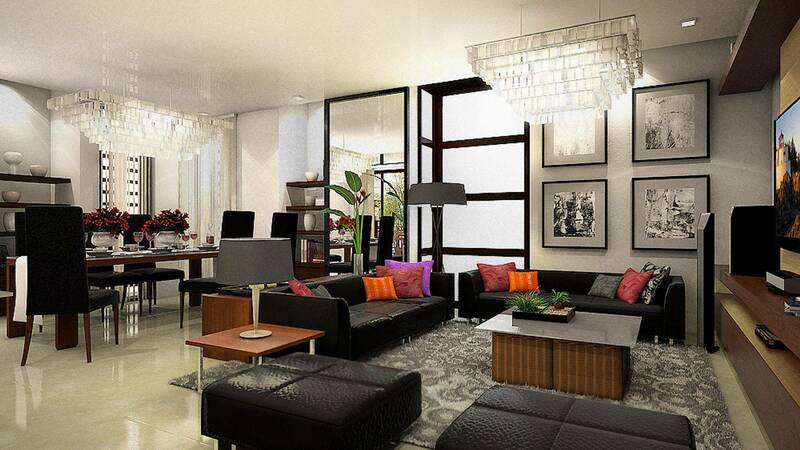 Sunlight is allowed throughout our homes in Aventi Townhomes. No toilet is without windows, as we use the natural disinfecting powers of the sun to sanitize our homes & toilets daily. Sunlight is a natural and powerful antibacterial agent that we should take advantage of. 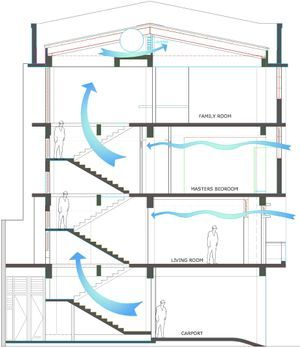 Most other townhouse & condominium developments today sacrifice the windows and sunlight in their designs, especially in their toilets, unknowingly making the homes a hub for bacterial growth. 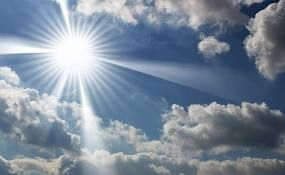 Check out the link below for more information on the effects of sunlight on our health. Studies show that simply walking barefoot on pebbles, or pebble washouts, have various benefits akin to reflexology of the feet, from stimulation of the brain, relaxation, to lowering blood pressure. 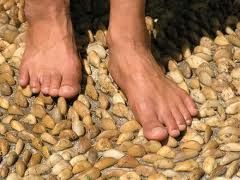 Regularly walking barefoot on pebbles is also believed to detoxify the body. We have provided our Lanai & Roof Decks with pebble washout finish, specifically to provide home owners a venue to practice this simple exercise regimen. See also... The Healing Benefits of Walking Barefoot. 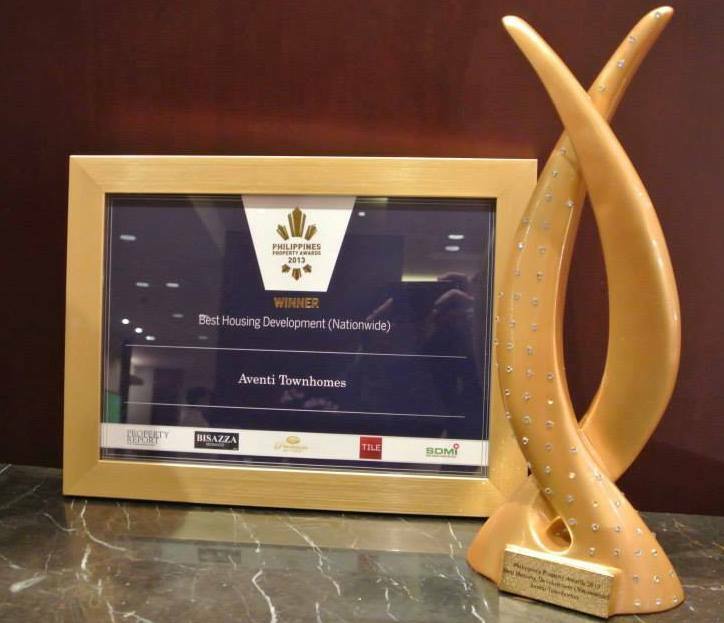 Email us at [email protected] or call us at (02) 445-6064,(02) 664-5830 Greenland Development Corp.